I’ve been a heartbreaker, but I’ve had mine crushed as well. I’ve given it away, and rejected the one I got in return. I was careful & careless with my own, but it always stays in one place. 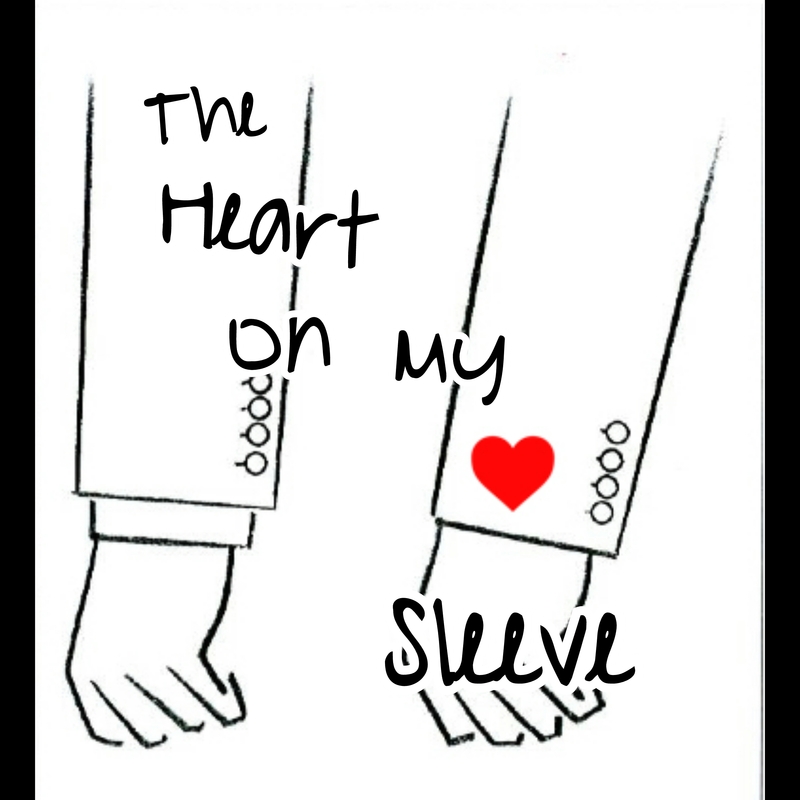 These are the stories of the Heart On My Sleeve. Ohhhh this will be good. Looking forward!! !